Spokane's only meadery! Clad in accolades and many awards, Hierophant's reach and influence are broadening throughout the US. 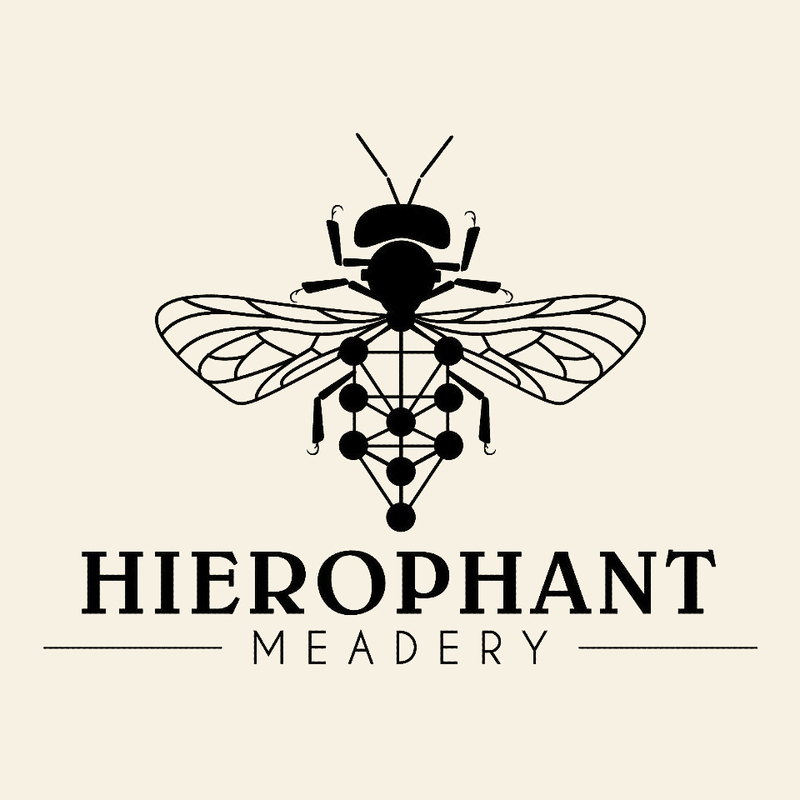 Specializing in the botanical style of mead called metheglyn, the owner-crafters are master beverage artists and trained herbalists. Hierophant are brewing a collaborative gruit with Bellwether Brewing for GruitFest 2018 in Spokane, WA.